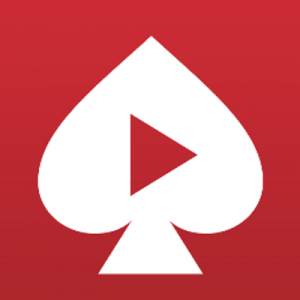 PokerTube is a pretty straightforward website: it offers videos collected from around the Internet related to poker on one site, from tournament coverage to strategic discussions. It’s certainly a resource that many players take advantage of on a daily basis. 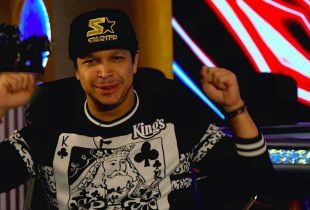 But according to some in the poker community, the way in which PokerTube goes about sharing this material may go much too far, essentially stealing content from creators and branding it as its own. The most recent round of controversy seems to have evolved out of two tweets made on Saturday by members of the poker media. One, a tweet by Lance Bradley, the Editor in Chief of Bluff.com,Â questioned just how legitimate the services offered by PokerTube really were. This led to a back-and-forth on Twitter among the poker community, with people taking several different positions on the issue. 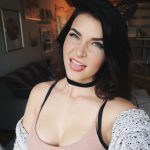 Some showed absolutely no sympathy towards content creators, while others pointed out that at least some of the videos were on the site with permission from the creators. 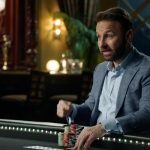 “If it was about being ‘pro poker’ and sharing content, they can embed the YouTube video and not rip it and post as their own,” Bradley tweeted. 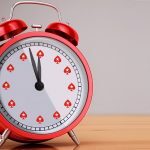 “I agree that there’s a big difference when one takes other people’s work and passes it off as their own,” tweeted Robbie Strazynski, founder of the Cardplayer Lifestyle poker blog. 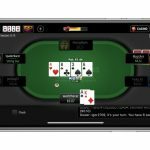 Strazynski had previously said that he was happy to share content even from competitors, and that he knew at least one of PokerTube’s operators on a personal level. Another tweet on the subject came from Matthew Parvis of PokerNews.com. 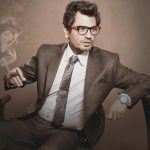 Parvis wrote that “we as an industry need to stand together against @pokertube’s continuous abuse of intellectual property,” and asked followers to pass the message along. That tweet ultimately spawned a discussion over the issue on the TwoPlusTwo forums. Others questioned why Parvis and others haven’t taken legal action to remove the offending videos from PokerTube. One user pointed out that while they didn’t personally take offense to what PokerTube was doing, they understood why others would feel differently. This isn’t the first time that PokerTube has been accused of pilfering content and passing it off as their own. Last June, two outlets accused PokerTube of stealing content during the same week. First, Bradley made a complaint similar to the one he made this past weekend, writing “blows my mind that @pokertube thinks it’s okay to steal content from other poker media outlets.” Then, PokerNews managing editor Brett Collson tweeted an image that showed PokerTube sharing the results of heads-up matches at the World Series of Poker: coverage that was copied and pasted from information that first appeared on PokerNews’ website. Very similar to what Youtube does of course. The fines and penalties for using copyright material would make a suit a go. There is even a crowd funding site for people that want to fund these types of suits.